Climb Design has begun working with Industrial Sewing Workshop (ISW) on prototyping our first two textile products. We are a supporter of their work and have been stocking ISW products in our other business usethings for many years. ISW’s well thought through design of practical items and sturdy construction makes them a great partner to develop our new climbing products. Their experience in durable out-door goods like the renown Ron-d-Swan bike panniers and other cycling equipment mean our resulting products will be tough enough for climbers. 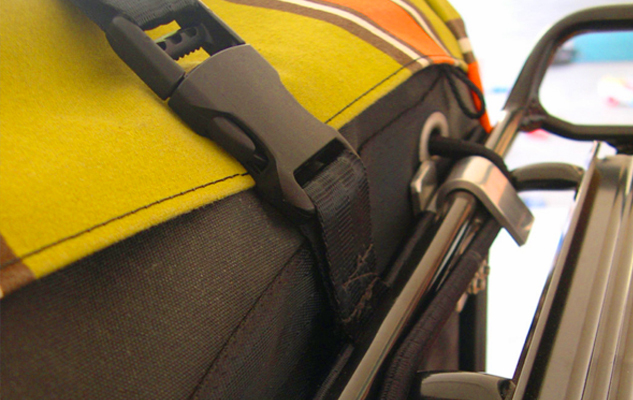 Check back for news as we begin to roll out our climbing product collection here and via Kickstarter.